A few months ago my lovely boyfriend surprised me with this. 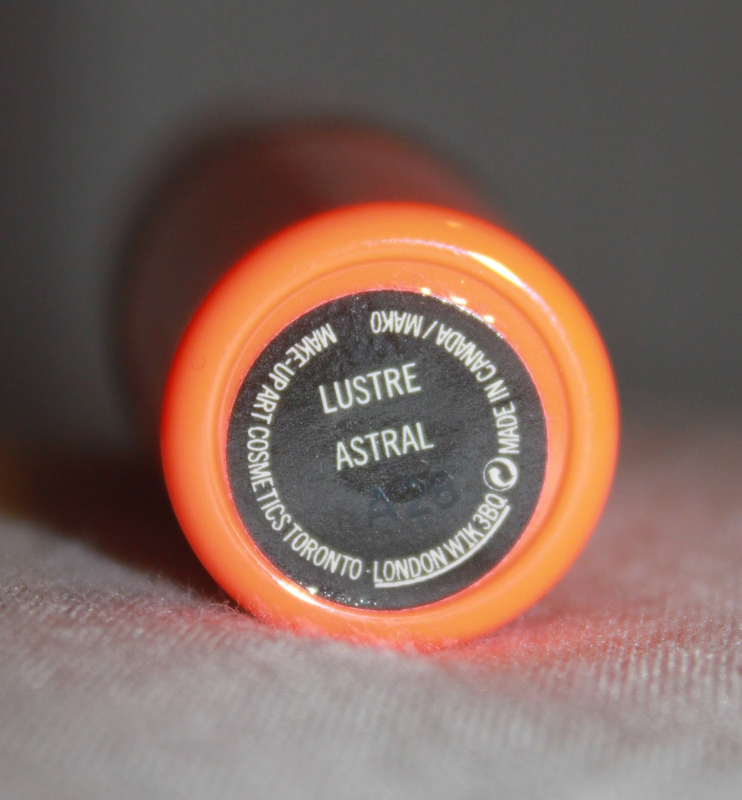 A brand new lipstick from the 2008 Neo Sci Fi Mac Collection. I could not be more happier! You can sometimes find these gems on Ebay, but be careful of fakes. Even though this isn't in stores anymore or heavily on Ebay, such as the Lady Gaga lipsticks, I wanted to share it with you anyway. 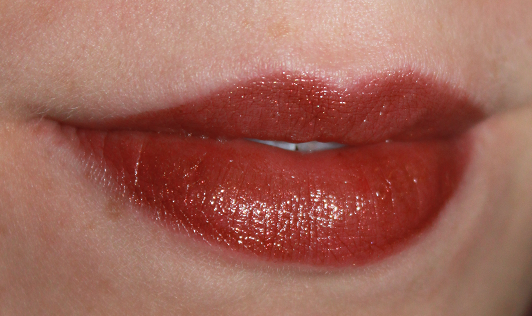 This gorgeous lipstick is a mid-tone brown with red pearlized pigments. This baby is also a lustre finish, meaning it's sheer - But boy can this special little thing build! I can apply once for a sheer look, or a few times for a more intense colour. This colour is perfect for an alternative to a red. I love wearing this shade with some brown eyeshadows and my hair all wavy. It looks perfect. Although this isn't for everyone, you still have to admit that this colour looks so pretty! Another thing I love about this is how amazing the packaging is. 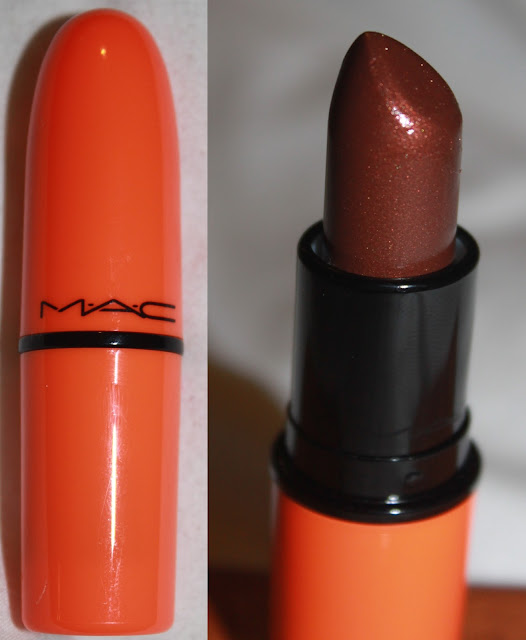 This gorgeous bright orange bullet really stands out amongst my other black Mac lipsticks. Overall I love this. The wear of it is amazing like you would expect, and it looks so good too. I couldn't be more happy to have this in my Mac family! What a gorgeous shade!! Love it! I am obsessed with MAC lipsticks and missed this collection, sad face! I'm still yet to own anything MAC, this is a gorgeous colour though - it really suits you!. Love the colour of the packaging too. Thank you!! I love this lipstick!